Cross Country – what’s the big deal and why does Hayley keep bangin on about it? 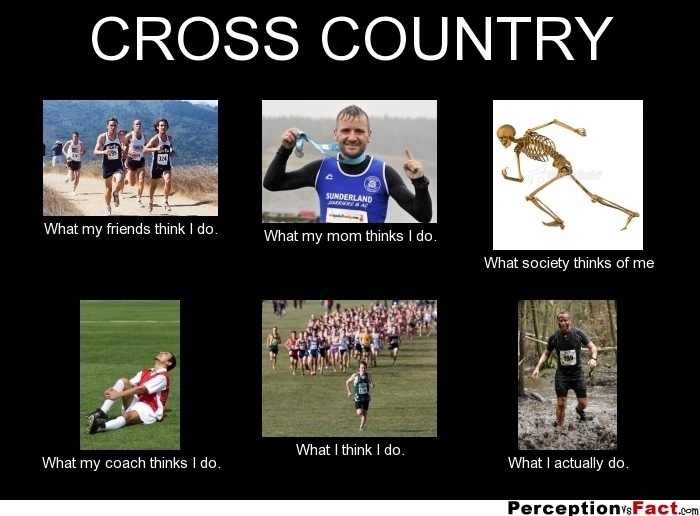 Cross country? It’s not just for kids and scarily fast U21 national competitors! So what is is? Why should you have a go? Why do I bang on about it and bore you to death from about June? Many of us probably have some pretty horrible memories of cross country at school. Being made to leg it round some wet and muddy fields in the freezing winter in your non-winter suitable PE kit and plimsolls is not your general idea of fun. Or if you were in a city school like me – you gave it legs until out of sight of the teacher then you popped in the corner shop for some sweets and cigarettes. Whatever your memories I ask you to put them aside and come and give the adult version a go!! It’s probably wet, probably muddy and definitely fun! So for starters you will be off road. The courses are designed to challenge the runners technically as well as physically. Previous courses I have run (as a complete amateur, steady non-competitive runner) have included logs to jump, ditches, rivers and mud. Lots of mud. So yes – it will be hard, your legs will protest and your ankles will wonder if you’ve lost your mind but at the end the feeling of achievement is truly worth it! The league we enter is made up of Suffolk Running clubs so there’s no getting away from the competitive air when you arrive. There are some total nutters lined up at the front ready to hurl themselves around the course. Please don’t be intimidated. As with all HRC activities we encourage any age or ability to join in. You will still run the same course and have the same achievement if you are out to beat others or just beat your inner voice that is on the fence about taking part. Most courses are about five miles. Some are one lap some are multiple. 1. It’s fun (yes really!). It’s great to try new things with friends! Times are less important in these races. Due to the terrain you can’t compare your road times to your xc times. You can totally go all out for placings but if that’s not your focus then just get round and enjoy the fresh air. No pressure. 2. Your fitness will improve. Your legs will come out of a xc season stronger and quicker. Your stamina will improve. Your balance and coordination should improve (depending on how clumsy you are!). Your ankle and foot strength will get a good going over. Many people believe off road running is better on your joints and limbs. The logic is sound but the research has been a bit contradictory at times so that’s for you to make your own mind up. I believe I run waaaaay better (not faster – I just enjoy my runs a whole lot more) off road. 3. Variety is the key to a great training plan. We all know to include exercise other than running. But the variation in running type shouldn’t be overlooked. Changes in surface and style contribute to a reduction in overuse injuries. You don’t need fancy or expensive kit. 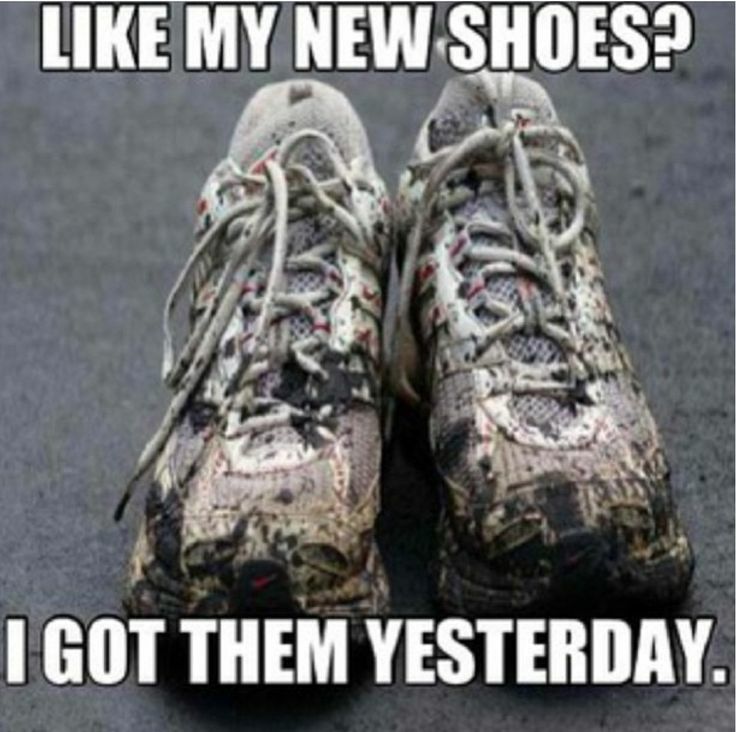 Trail shoes are pretty much a must if you want to stay upright but probably best to try a little bit of off-road before you commit and buy a shiny new pair (oh but they won’t stay shiny for long!!). There are lots of experienced off road runners in the club who could recommend a brand or two (I really like Innov8 but have good good things about many brands). Spikes are not needed unless you want to/like wearing them. They are about as minimal as you can get so really don’t suit everyone. You really need to break them in and carefully build up foot and leg strength if you’re going to run seriously in spikes. You get great grip and feel on soft surfaces but not all courses are spike suitable. Probably don’t wear white – that gurantees that you will fall over. 1. Framlingham – the rumors are true! Framlingham will be a different course this year. Still in and around the castle but now a two lap course designed to reduce congestion. Lets go and investigate! 2. Woodbridge – a single lap (I think!!) of some lovely parkland. Relatively flat but a bit uppy-downy. There are portions of this course especially at the beginning on hard sand -for horse training. It’s gets churned up pretty quick which is hard on the legs but makes the grassy sections easier. Wider than Framlingham with some really nice open parts. Great atmosphere. 3. Haughley Park – this course is SO MUCH FUN!! Lapped from what I remember. The first section takes you on some narrow twists and turns through the woods. Following on from this are some nice tracks then the fun begins. Back into the woods and in and out of some old bomb holes! Then back towards the direction of the start where you need to negotiate some ditches, logs and some steep climbs. One of my favourites!! 4. Bury St Edmunds – like the Parkrun but longer!!! 5. Fritton Lake – new location last year that I sadly didn’t run so can’t comment. If anyone would like to add their thoughts…..
6. Haverhill – clearly the best of all the courses but I may be a little biased!!! Some narrow sections followed by fun muddy field edges. You head along and up the hill near Wilsey Farm then along towards Kedington. You all know how great the views are up there. Then some food downhills towards the woods, followed by a long decline sprint to the finish! As this is a Suffolk League and we are on the furthest edge of the county some of these venues are a bit of a trek and the races start relatively late (11am or so) but I encourage you to give one or two a go. Certainly going to Framlingham feels like going to the other end of the world. In my mind there is nothing better than sliding through some mud or crunching over leaves and fields with your breath hanging in the air and a cold nose!! If anyone would like to do some off road running before hand we can try and sort some runs. We are also going to try and organise some xc specific training sessions to give you a feel for it and get some training in for those already familiar with it.